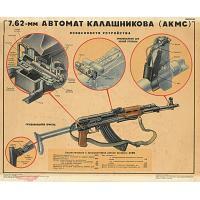 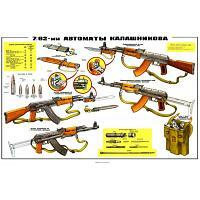 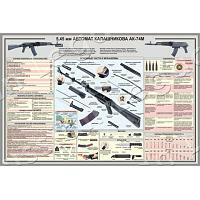 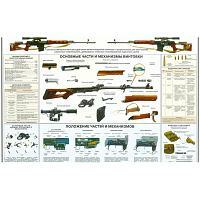 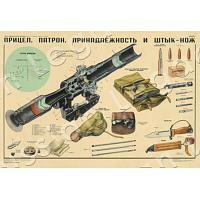 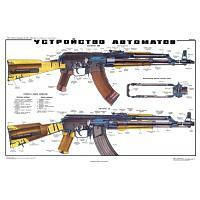 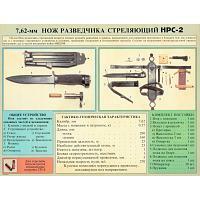 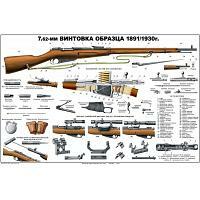 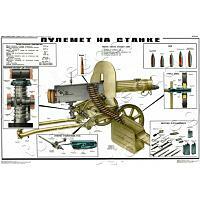 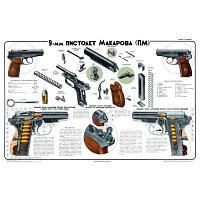 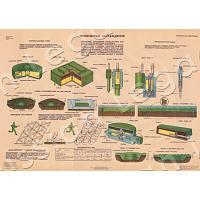 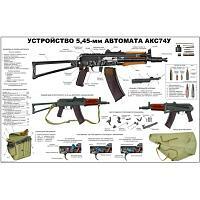 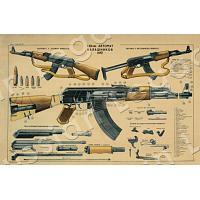 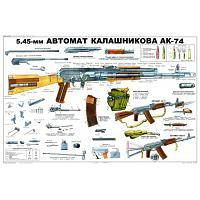 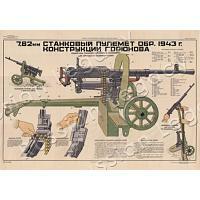 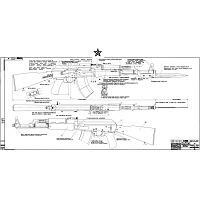 Soviet gun posters and blueprints show some of the world's most famous ammunition in detail, including Kalashnikov assault rifles, Makarov handguns, and RPG-7 grenade launchers. 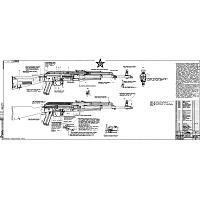 Our precise replicas are printed on heavyweight acid-free paper. 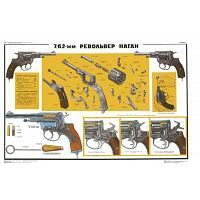 Slight yellow tint gives the posters that great vintage look.